Iranian nuclear deal gets Trumped! But why now? Trump has had several opportunities to back out of the Joint Comprehensive Plan of Action, (JCPOA), or the Iran nuclear deal, so why now? 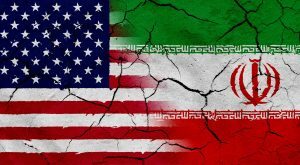 One theory is that American and Iranian interests, are no longer aligned since ISIS has been all but defeated. Iran wants to have influence in Syria, and has already solidified a presence in Lebanon. It wants to continue to expand its influence into Iraq. 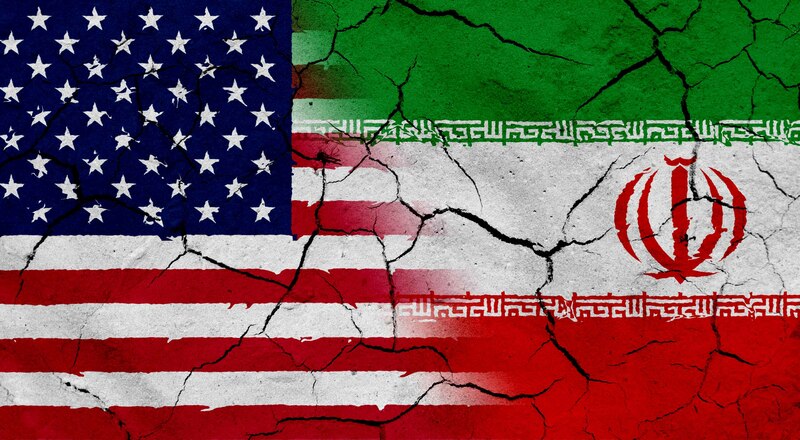 Iran is in a position where it could become the dominant force in the Middle East, re-establishing the Persian Empire. That would not be in the best interest of America or most of its allies.